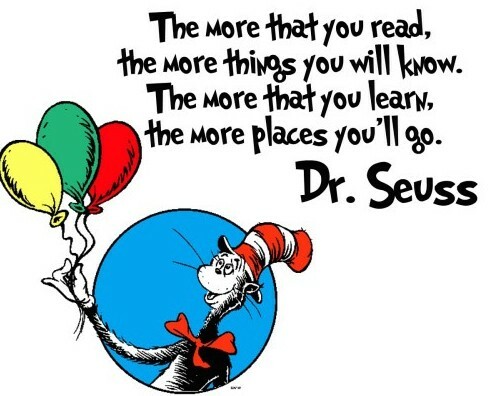 This week in the school, we are celebrating Dr.Seuss birthday. It has been a fun week so far. On Monday we wear green, Tuesday red & blue, today mismatched clothes. Thursday would be hats & socks, and on Friday the big day. It would pajama day with lots of reading and a big birthday cake at lunch time. The students are so exciting and having so much fun including myself. 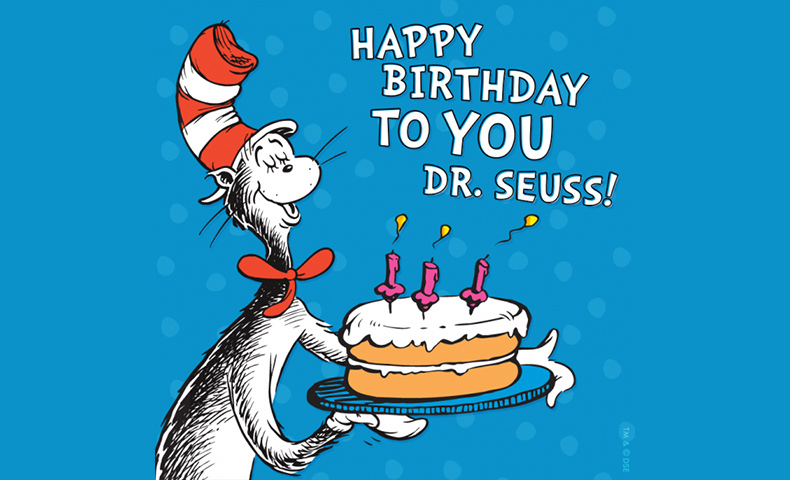 Happy birthday Dr. Seuss and thank you for the wonderful readings! 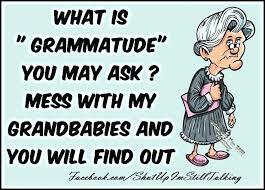 What is “Grammatude” you may ask? Mess with my grandbabies and you will find out. 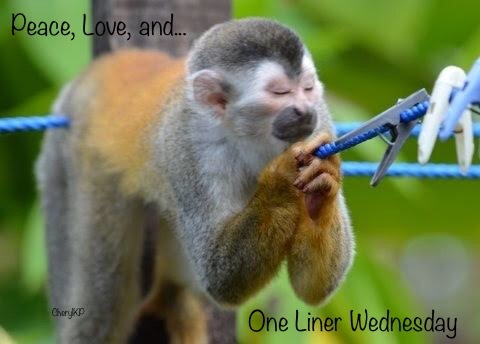 One- liner Wednesday & #JusJoJan 2019 is hosted by Linda G. Hill. 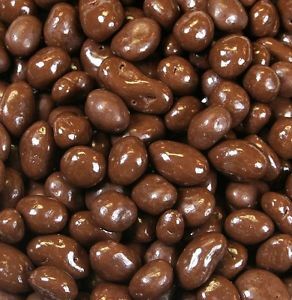 “Chocolate comes from Cocoa, Which is a Tree that makes it a Plant. 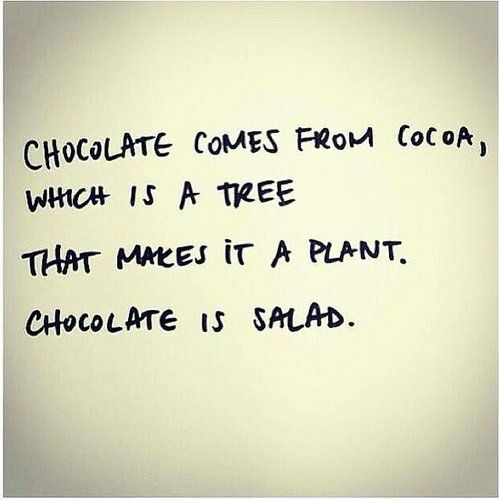 Chocolate is salad”. I just have my sweet snack, Wait, my salad. 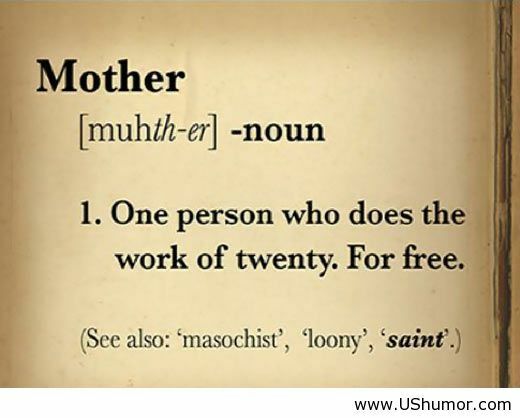 Ha,ha…. 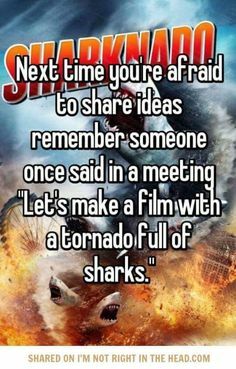 Next time you’re afraid to share ideas, remember someone once said in a meeting; “Let’s make a film with a tornado full of sharks”. My favorite week of the summer with SyFy channel showing “shark movies week”. The new Sharknado would be on Sunday. I love the cheesy movies, they may be silly, but they’re fun and entertaining to watch. 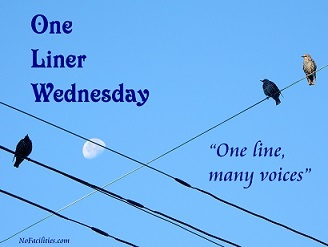 One-Liner Wednesday hosted by Linda G. Hill. 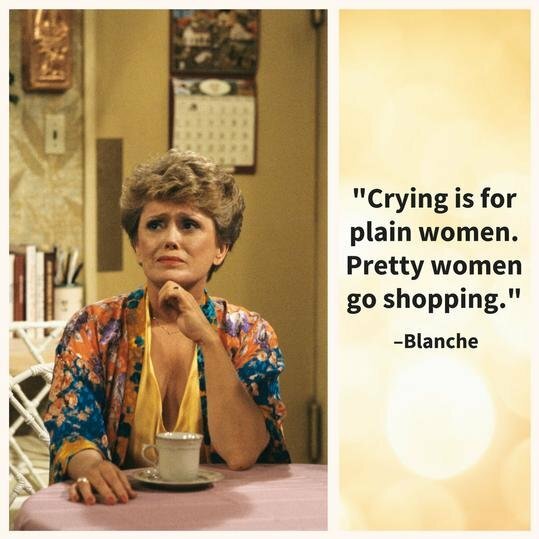 I will never get tired of watching this funny show and Blanche is my favorite. “I hate when I think I’m buying organic vegetables and when I get home I discover they’re just regular donuts”. 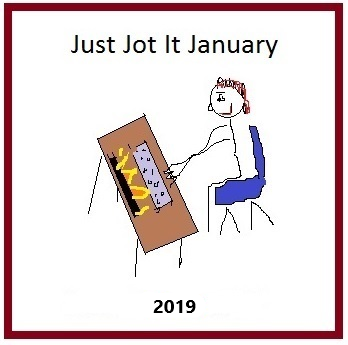 A little bit of humor ….